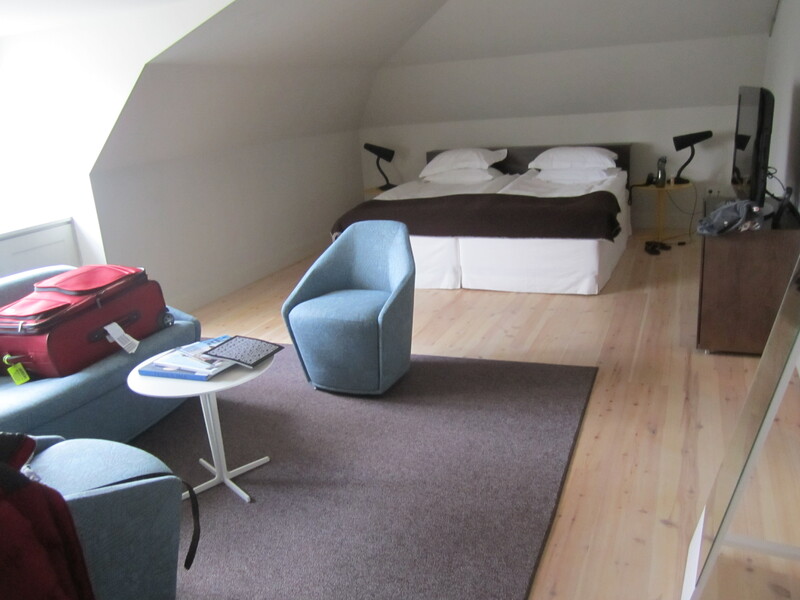 Hotel Skeppsholmen: Contemporary and Comfortable! We landed in Stockholm at 7:30am Saturday morning, took the Arlanda Express train (around $20) and then transferred to the number 65 bus ($5) en route to Hotel Skeppsholmen, a Swedish design hotel on the island of Skeppsholmen, one of the 14 islands that make up the city of Stockholm. This would be our home for the next few days. You never know what your hotel may look like in European or Scandinavian countries. 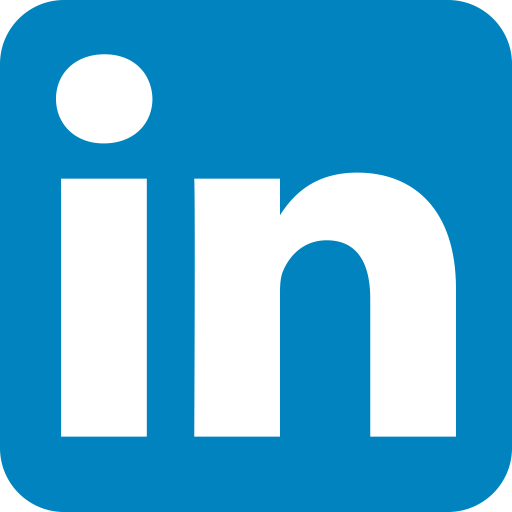 Some can be small and intimate, so I went in with very low expectations and was very pleasantly surprised! 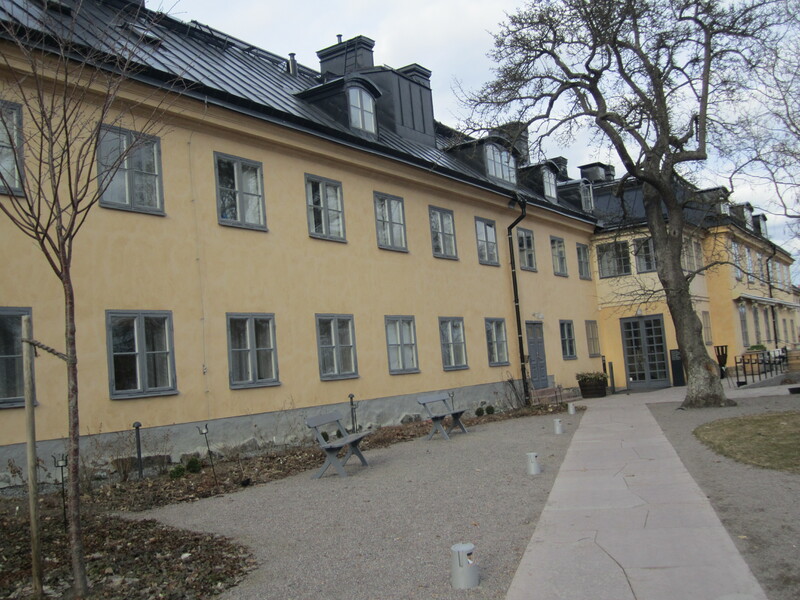 The building is from 1699 but the interior is completely modern and decorated by Stockholm based architects Claesson Koivisto Rune with free wireless internet throughout. 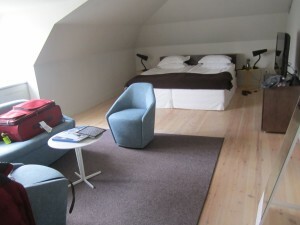 The hotel has an upscale look and feel, but also one of comfort, easy to make home for as long as you are in Stockholm. It is not in the main square, but only about a 15 minute walk from some of the main attractions and very well worth it. It is surrounded by the Museum of Modern Art and the Swedish Museum of Architecture. 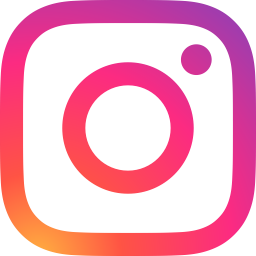 They serve a delicious breakfast buffet each morning of various breads with fruits and seeds, lox, yogurts, your traditional eggs, bacon and a cinnamon french toast cut up in little pieces plus a variety of granola and cereals. With a variety of juices, teas and coffee, it’s the perfect way to start off your day. I particularly love the beds and bathroom in our spacious contemporary room. The beds are very soft and easy to fall and stay asleep in and the bathroom, very clean and modern. The sink is one I’ve never seen before with a rock over the drain. The water falls onto the rock and drains off the sides. Very sheek! The rooms are lit with a variety of colored lamps of various shapes and sets the tone for a relaxing and pleasant stay after a long day of sightseeing. 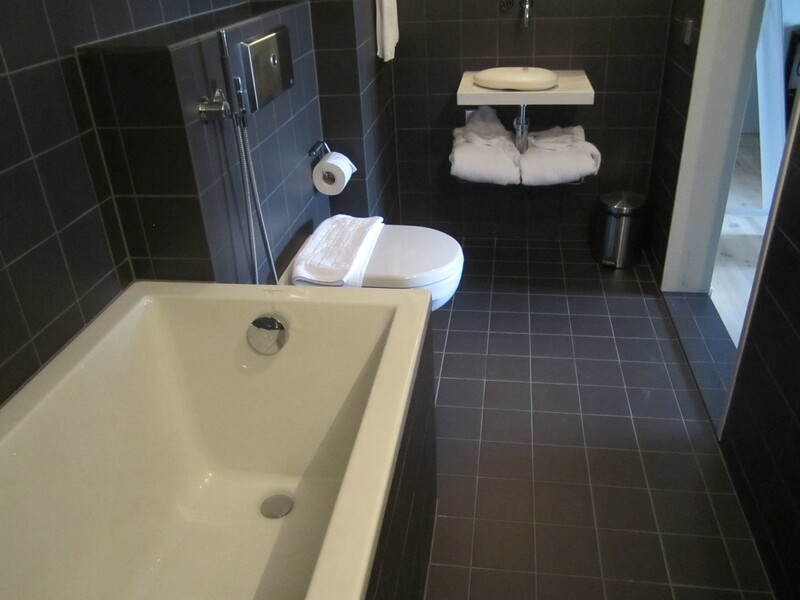 Hotel Skeppsholmen is a luxury urban oasis and I would highly recommend it for it’s contemporary look, feel, and design, very friendly and helpful staff, it’s clean rooms and terrific breakfasts and dinners. 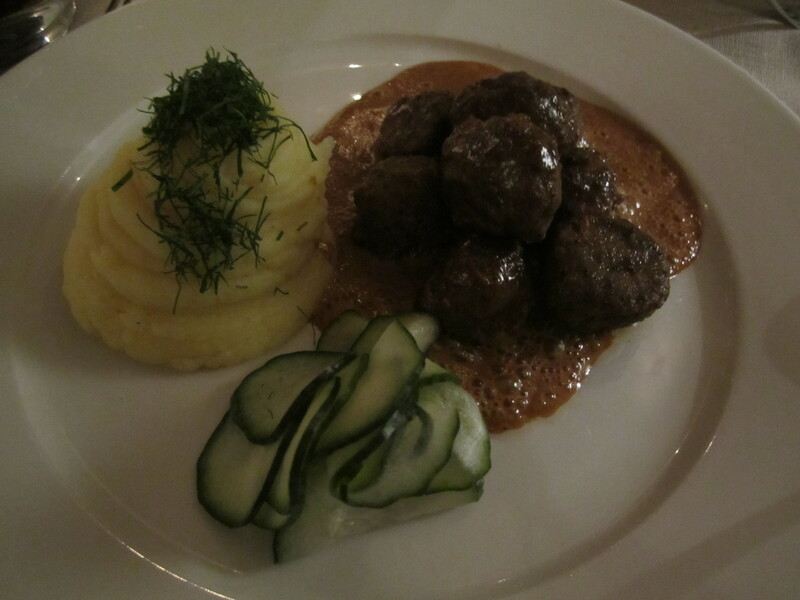 For dinner last night, we had the amazing Swedish meatballs (how can you come to Sweden and not have them?! ) and a fish casserole filled with salmon, cod and root vegetables. It definitely gets an A+ all around.